The latest in the Old-School-Jet range, the Conga seems to come straight from the seventies. 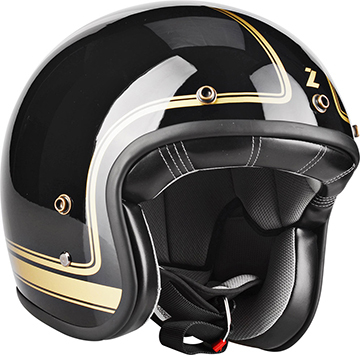 Its compact shell with a vintage design will make many cafe-racer enthusiasts very happy. Other bonuses are its 4 fibre shells, light weight, extreme compactness and high quality protection. The “Deluxe” version of the traditional Mambo Evo, with our Carbon Touch (it only weighs 1000 gr.) 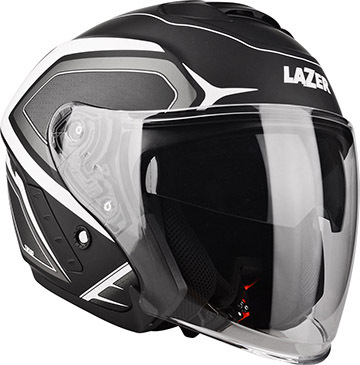 and customized by Lazer in every single detail. Show your difference and your taste for high-quality traditional design. 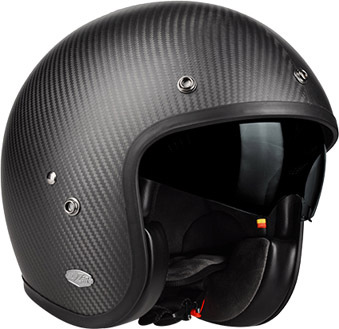 The quintessential Old School helmet harking back to the first days of motorcycle freedom. Perfectly adapted to the urban jungle, the Mambo Evo is this little sphere of comfort which comes with us every day in town. 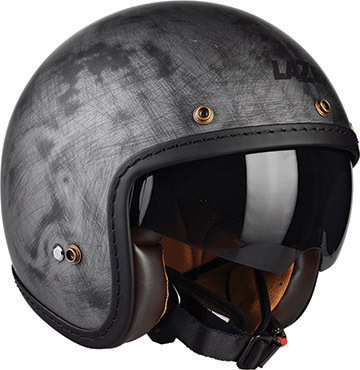 An attractive helmet, simple and super handy. The Tango is the Rafale’s side-kick, especially developed in a jet version. Its long shield with a large peripherical field of vision as well as its classy design make it the ideal partner for urban use. Once you wear a Tango, the Urban Jungle will become a much more friendly place!